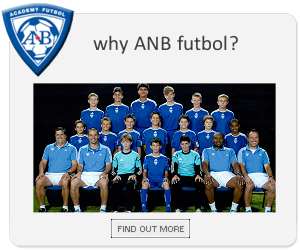 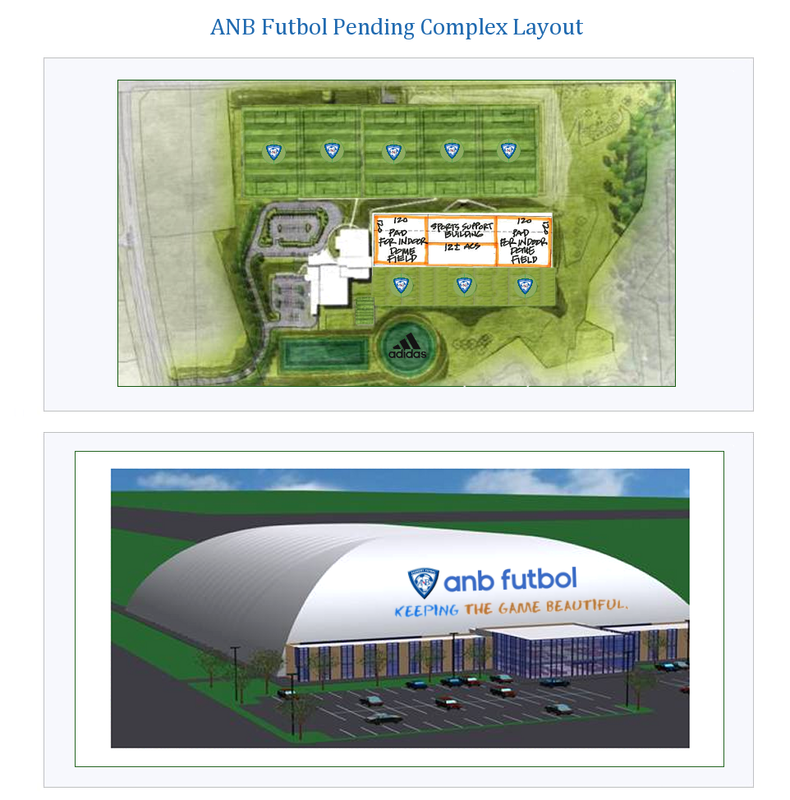 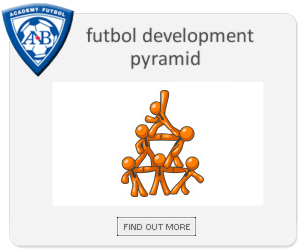 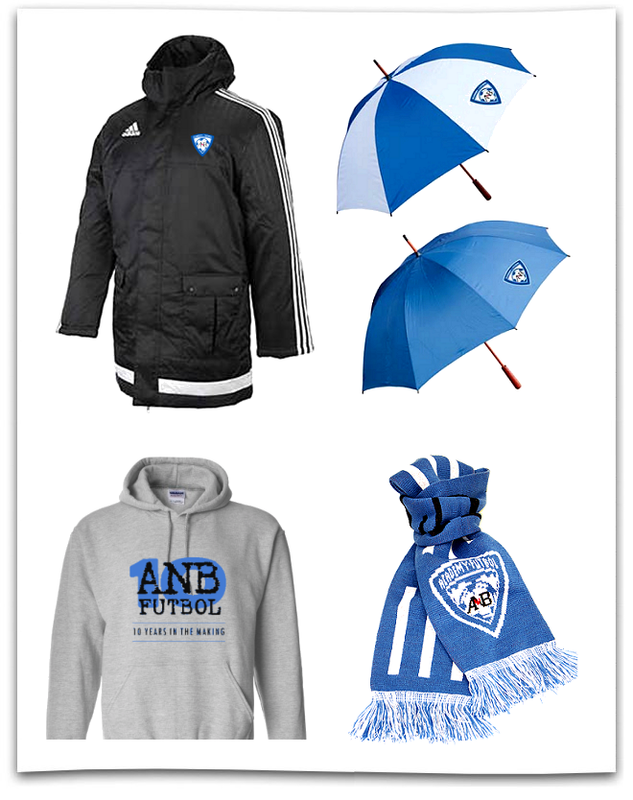 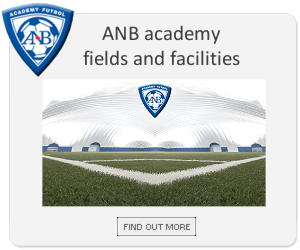 ANB Futbol is accepting trialists for its Academy futbol programs (male & female field players and goalkeepers) in preparation for the 2019 season. 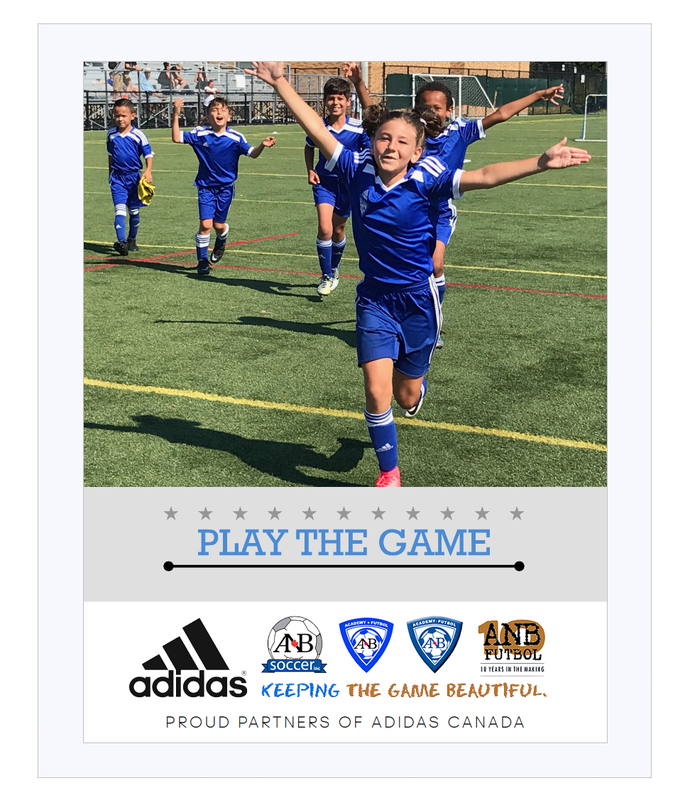 ANB Futbol is proud to recognize the accomplishments of former ANB Futbol player Adonijah Reid who signed a contract with the French Ligue 2 club, HAC Le Havre. 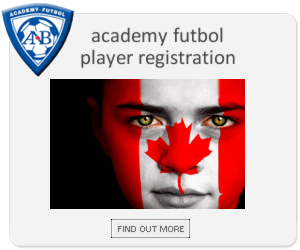 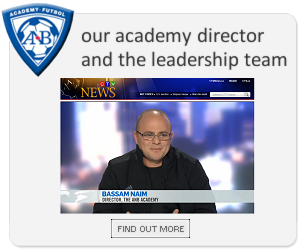 Two former ANB Futbol players, who happen to be brothers, signed commitments to play with professional academies in England. 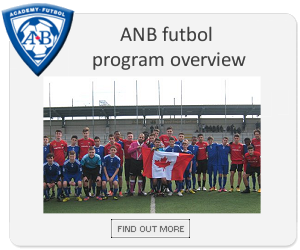 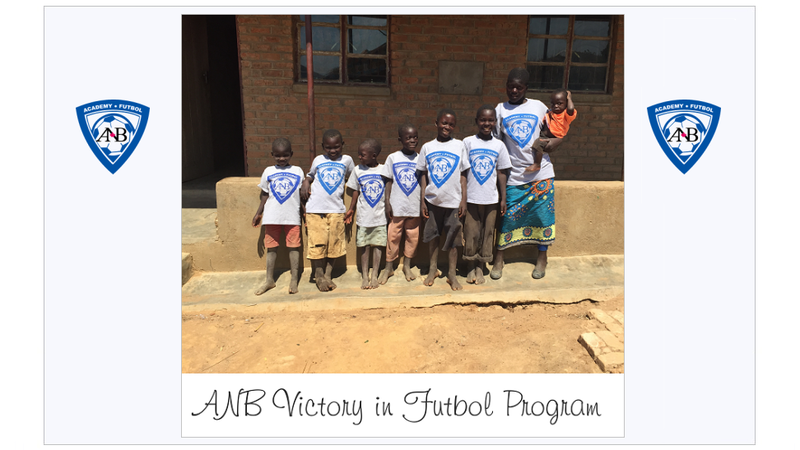 The Jebbison brothers spent a significant portion of their youth development with ANB Futbol before moving to England in 2017.